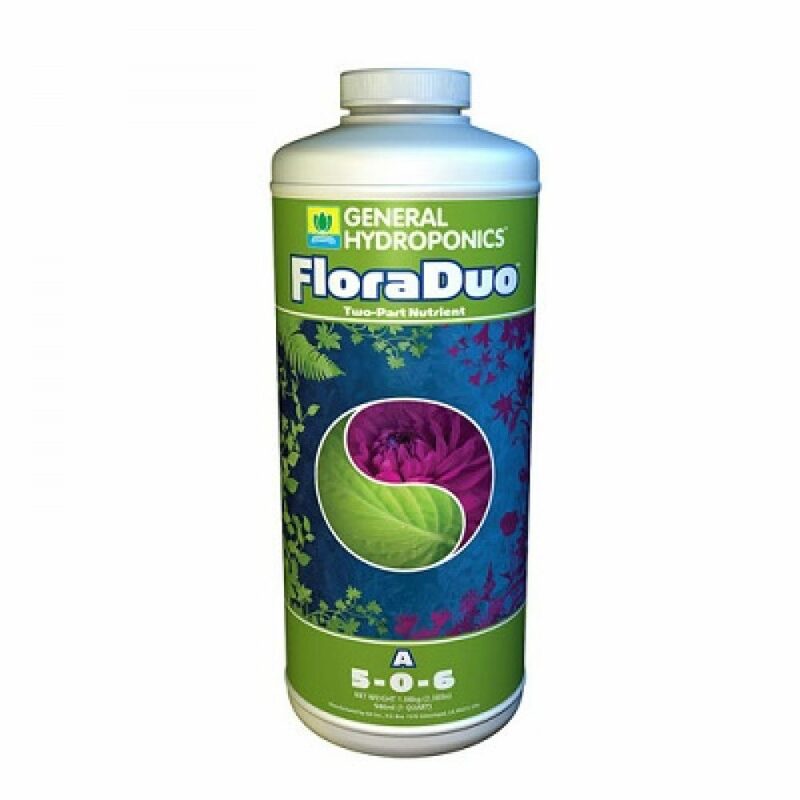 It is a 2-part formula, FloraDuo A and FloraDuo B It is designed for all growing methods: including hydroponics, soil, and coco blends. 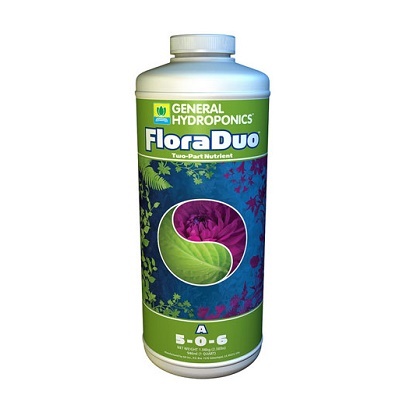 For vegetative growth- combine 3 parts “A” with 1 part “B”. For flowering- combine 3 parts “B” with 1 part “A”.